Manufacturer of a wide range of products which include formal shirts, cotton plain shirts and mens printed shirts. 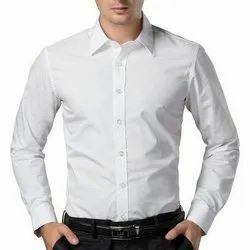 We are offering Formal Shirts to our clients. 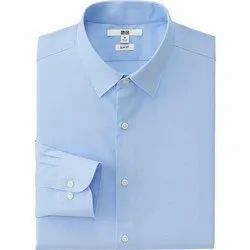 We are offering Cotton Plain Shirts to our clients. 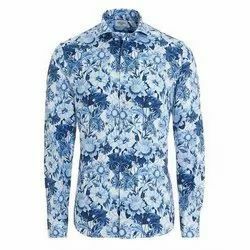 We are offering Mens Printed Shirts to our clients.